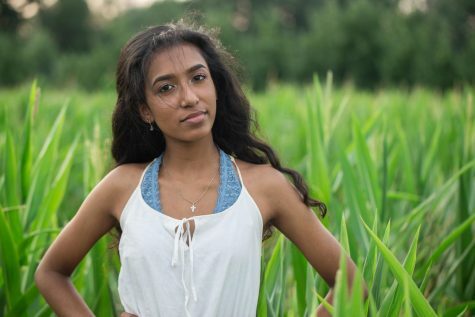 Reena Mathews is now entering her third year on The Central Trend and second year as Editor in Chief. She has always loved to read and write and is grateful to The Central Trend for allowing her to cultivate those passions. Now in her last year on staff, Reena is excited to see The Central Trend continue to grow and succeed after smashing their goal of 100,000 views last year. Favorite Thing about Being on Staff: Meeting new people both on and off staff and having the opportunity to write every day. Favorite Type of Story to Write: Editorials. Hobbies/Interests: Reading, writing, and playing or listening to music.